The yacht club has been looking at lease and sublease options for over a year. CHULA VISTA ― Chula Vista Yacht Club is still searching for a place to call home, after California Yacht Marina (CYM) in Chula Vista did not renew its lease more than one year ago. 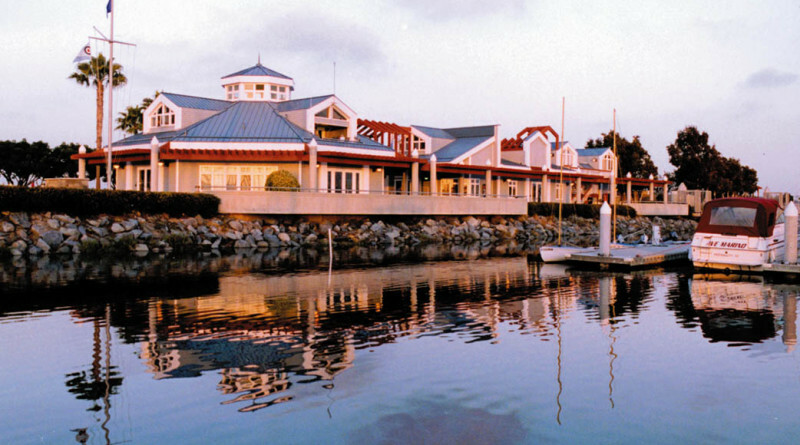 The yacht club looked at both marinas in Chula Vista but had no luck finding a new home. In addition to losing its lease, Chula Vista YC also lost nearly half of its members. There were 60 members just before the club’s lease expired; the yacht club currently has 34 members according to Ply. Ply made a point of saying CYM Principal and General Manager Kevin Ketchum did all he could to try and help the yacht club. “In the prior years from about 2010 and on, Kevin Ketchum bent over backward to help us stay alive. It wasn’t his fault that we couldn’t maintain the membership,” Ply said. Ketchum confirmed CYM did its best to help Chula Vista YC retain its lease. Despite no residence and low membership, the yacht club is still functioning and trying to hold an event each month. Ply lends his home to serve as the club’s office, and board of director meetings are held at the American Legion in Chula Vista. Chula Vista YC hosted a few barbecues throughout 2016, and the club is looking at venues for a Mardi Gras party. Fran Muncey, owner of Galley at the Marina in Chula Vista, provided the venue’s dining room at a reasonable cost for Chula Vista YC’s Christmas party and Change of Watch event. The club’s boats are being retained and have been put in storage. Club members hope to start up the youth programs and find another leader again. The uncertain future of Chula Vista YC remains to be seen.